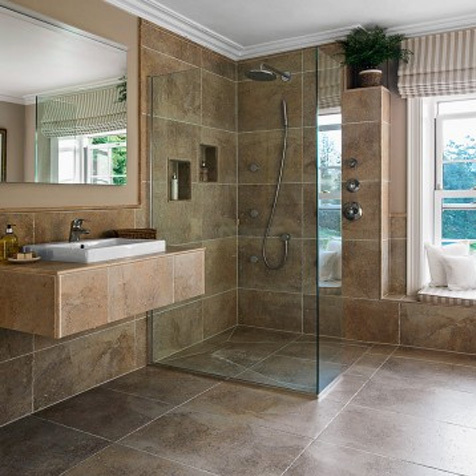 At D&H we offer the complete bathroom service. 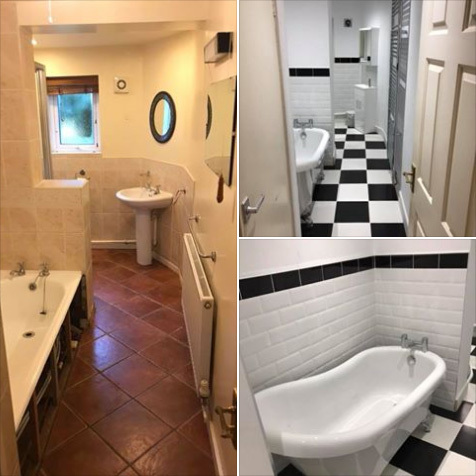 We have designers, electricians, plasterers, joiners, floorers, decorators, tilers and of course the plumbers. 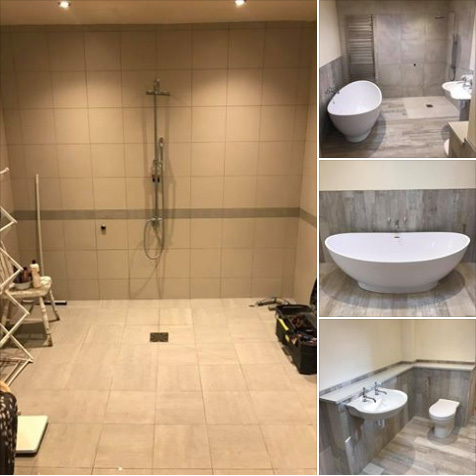 Including drying time for plastering we aim to complete all projects within a 2 week time scale. 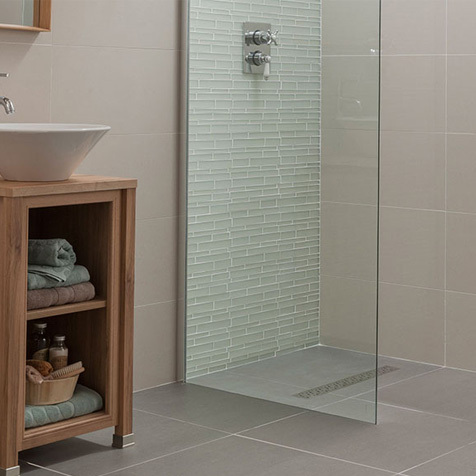 If required we also offer a large discount on all sanitary ware and tiles if chosen from one of our nation wide suppliers. All of our trades that we use are fully qualified, certified and all relevant certification will be left on site upon completion of works. 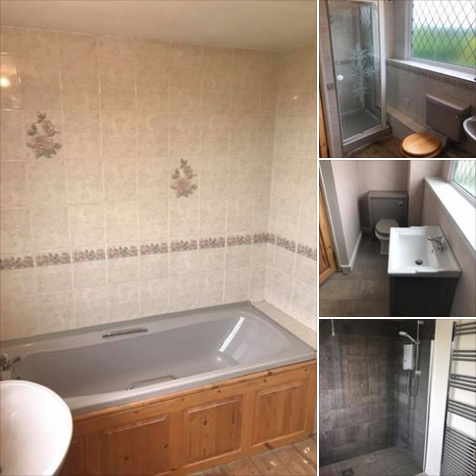 We pride ourselves on customer satisfaction and cleanliness, all required floor coverings are protected during our works and all waste is removed from site via a skip if required or a trailer where we dispose of it at our offices recycling what we can at all times. 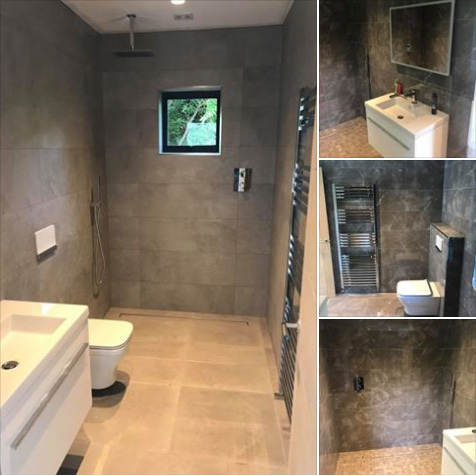 Offering the seamless option wet rooms are becoming more and more popular with customers and more affordable than in recent years. 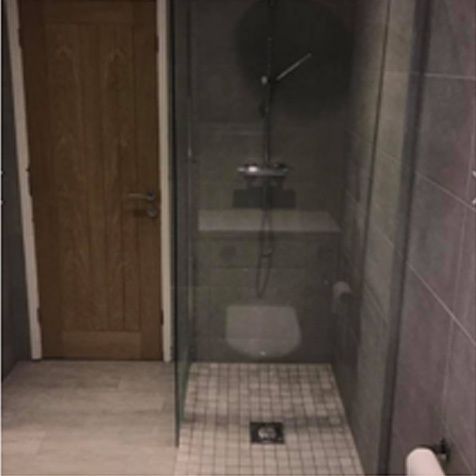 We sink a low level preformed tray into the wooden or concrete floor and tank all the surrounding walls and floor area with a water proof membrane product resulting in a 100% water tight area, this is then tiled sometimes adding electric underfloor heating (UFH) and grouted resulting in a high spec low maintenance finish. 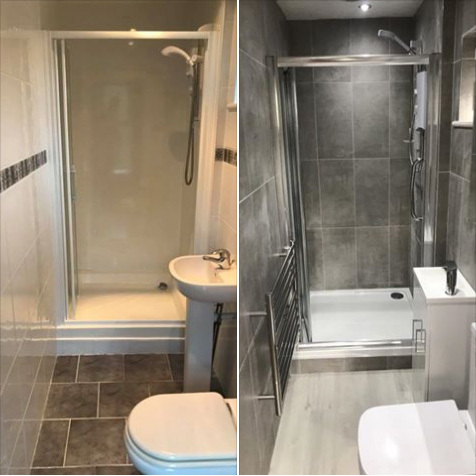 Whether you are someone that struggles with arthritis and would benefit from lever tap heads or someone who needs a bathroom with easy access we, we have it covered. 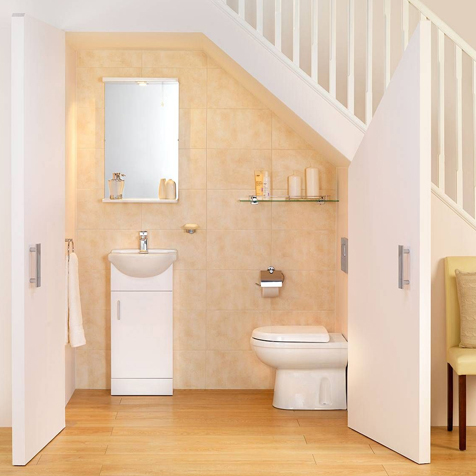 We have a wide range of sanitary ware that can suite every need from comfort height toilets to walk in baths all of which all adheres to regulation Part M.
Most of our work for these types of projects can be carried out VAT free due to the VAT relief options in place for people with disabilities. 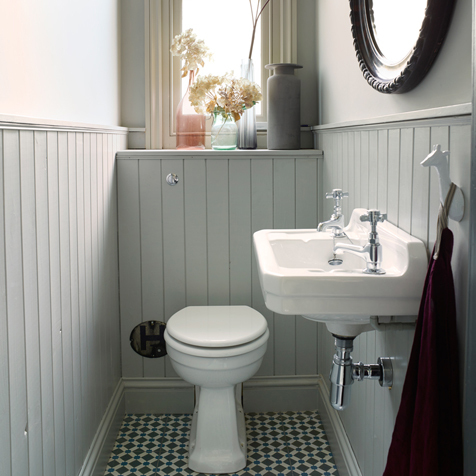 From a new toilet seat or floating basin to a full make over we have a wide range of space saving sanitary ware and furniture to make even the smallest space look big. 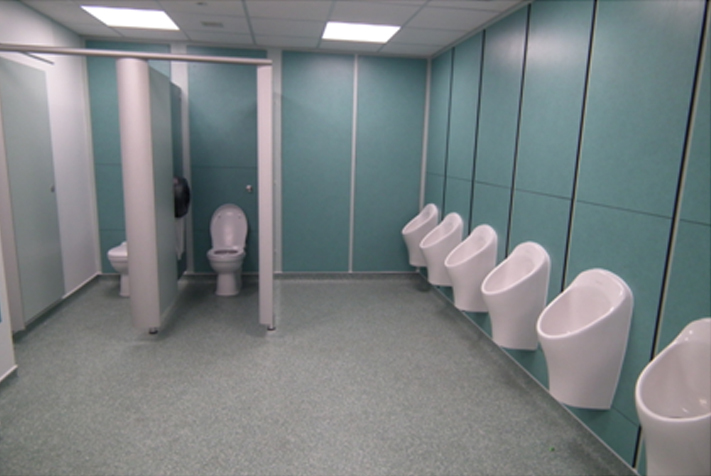 We offer a wide range of commercial sanitary ware and furniture options to suite the ever changing needs of the modern business sector, from waterless urinals to automatic air fresheners we can supply and install it all and with our free design option you can see exactly how the finished product will look before parting with any money.